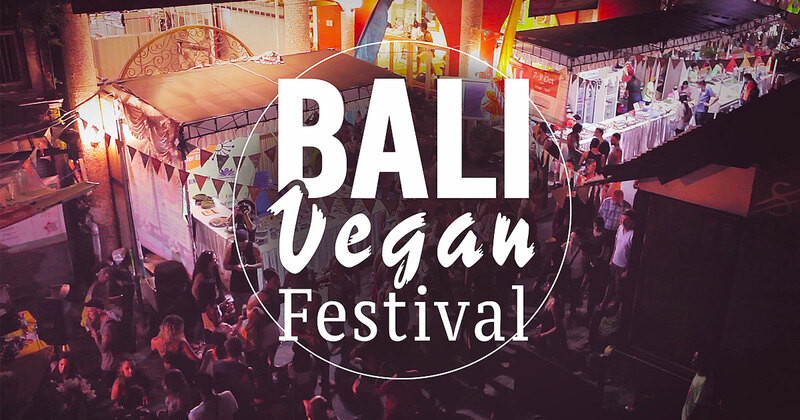 Cultivating seeds of compassion, love for all living beings, and sustainability since 2015, Bali Vegan Festival returns for an even bigger 2018 edition. 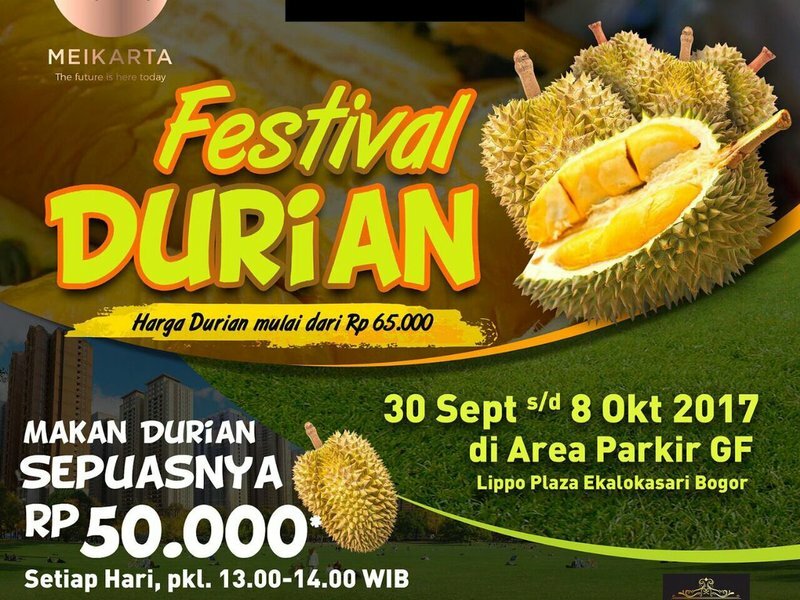 Bali Vegan Festival is a 3 day event being held from 5th October to 7th October 2018 in Bali, Indonesia. 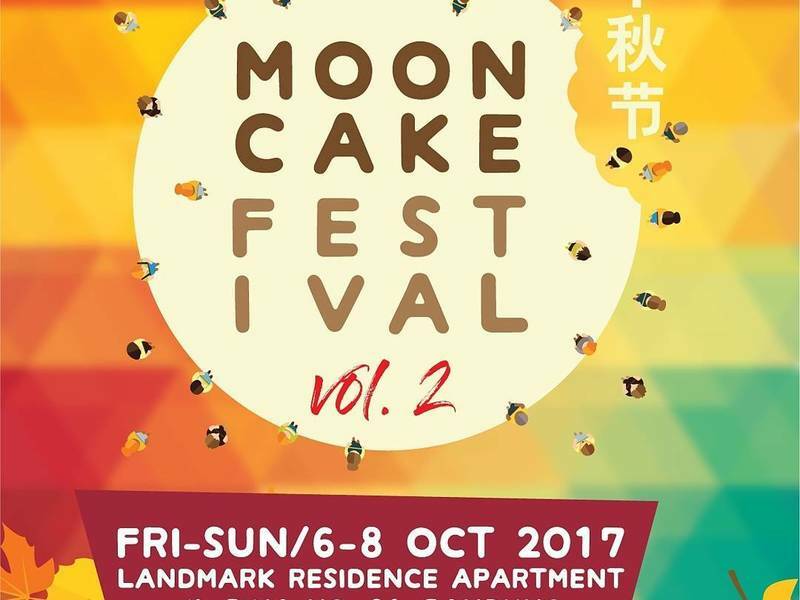 This event showcases products like vegan food and produce, organic products, vegan beer, vegan cakes etc. in the Consumer & Carnivals, Natural & Organic industries.